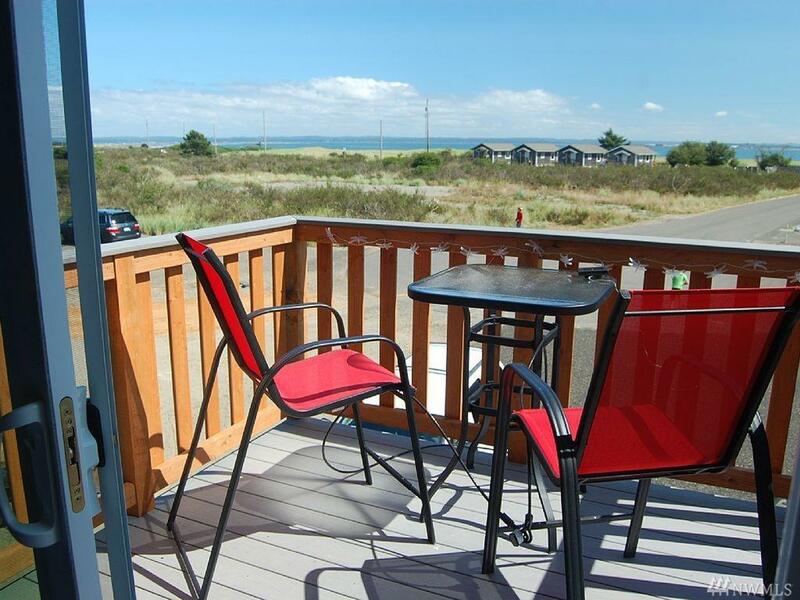 Vacation Rental @ the Beach Now Available! 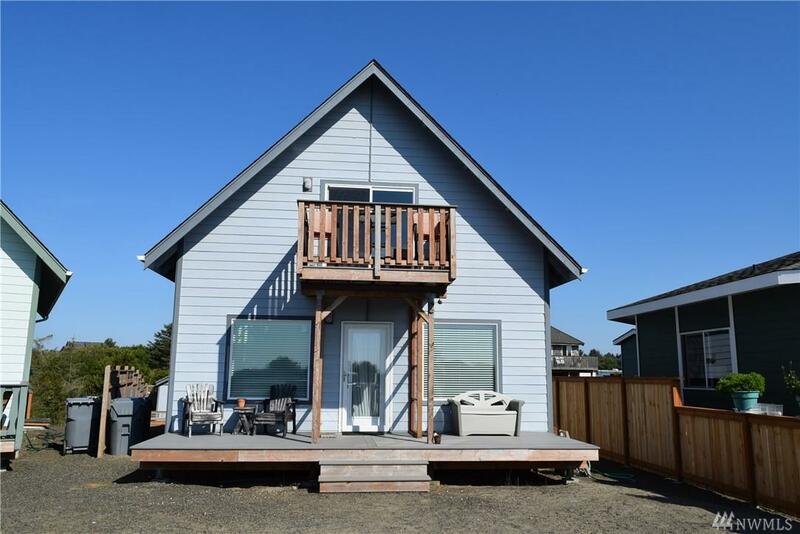 Here's your opportunity to finally own your own super adorable Beach Cottage located across the street from the Beach & use it whenever you want & then you can rent it nightly the rest of the time! 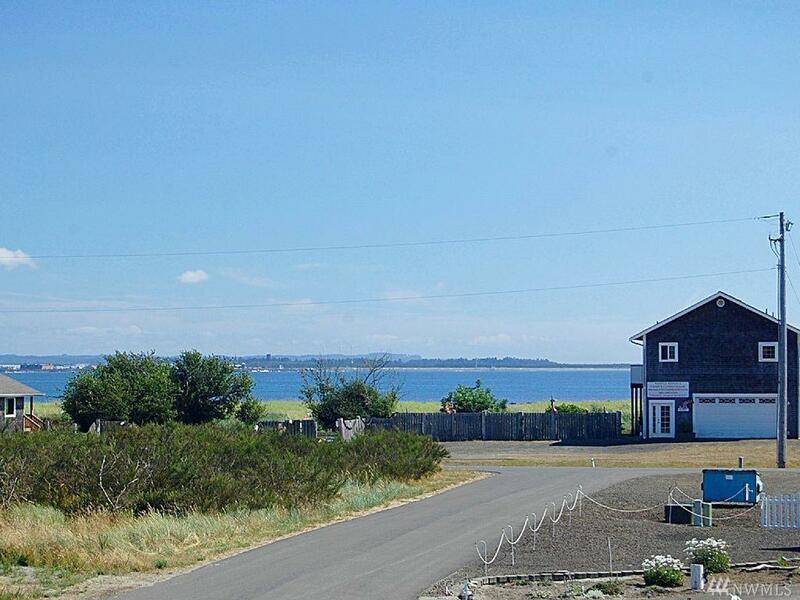 This Like-New Home (built in '14) is super close to Oyehut Bay & Damon Point! Inviting 1264 SF layout features 3 bed/2 ba~ Granite Counters throughout~ SS Appliances~ Excellent Water Views & this is being sold furnished! 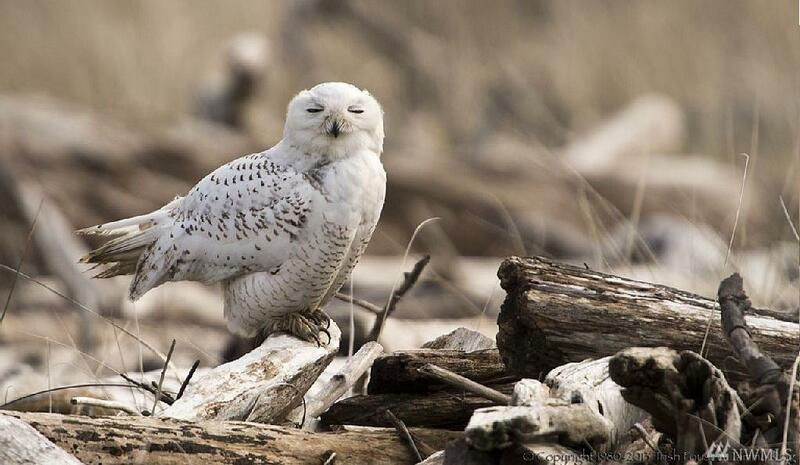 Best Investment @ the Beach!